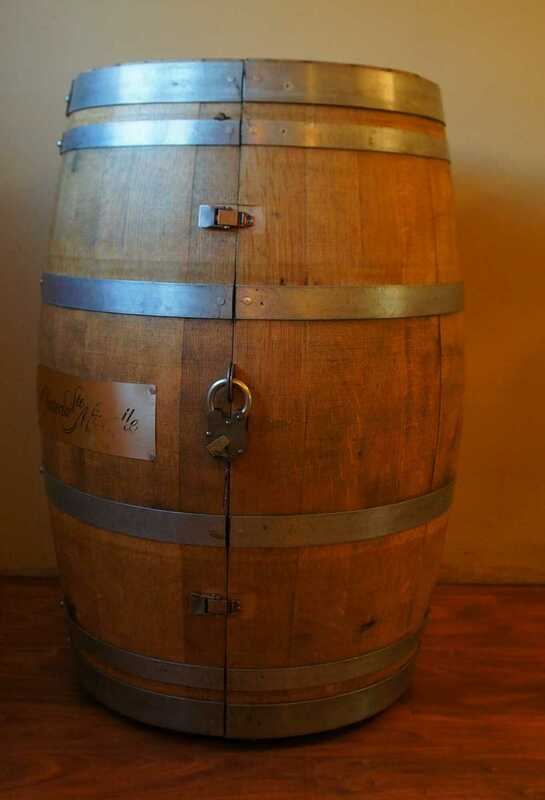 Each wine and liquor barrel used for cabinets has a history to it. Any information from first use to second use will be included with the barrel cabinet, this makes each barrel unique. 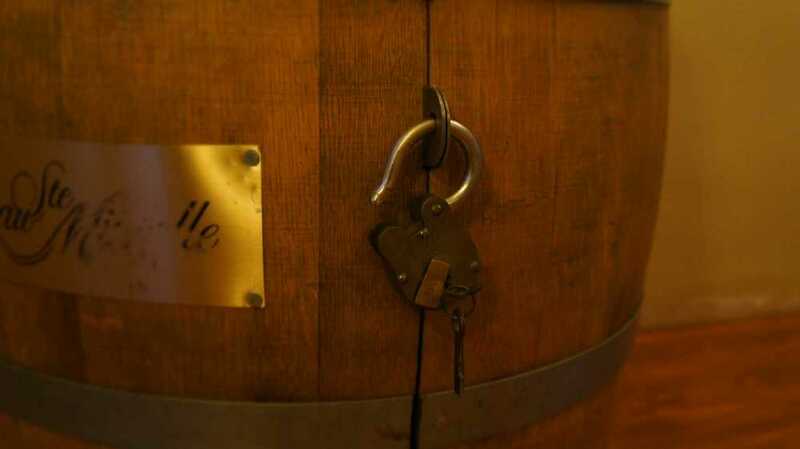 Each barrel is also numbered so you know every barrel is custom ordered. 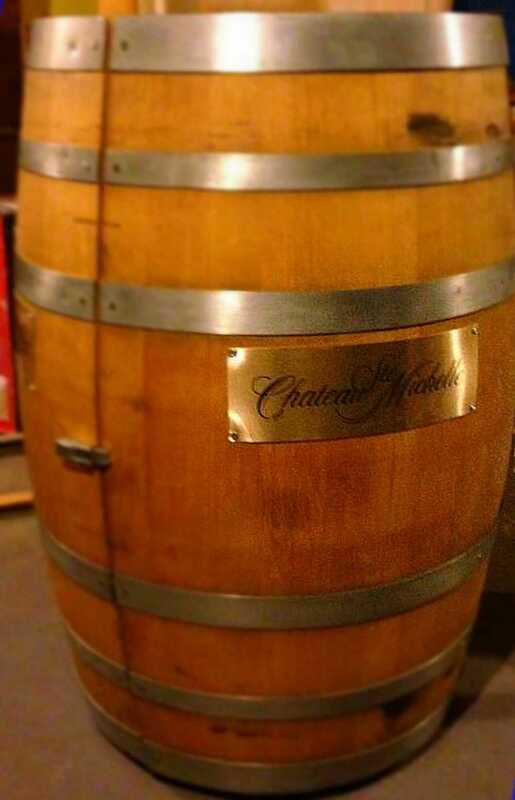 As the ideas pour out, more options will be added to each barrel cabinet to make it more customized for you. 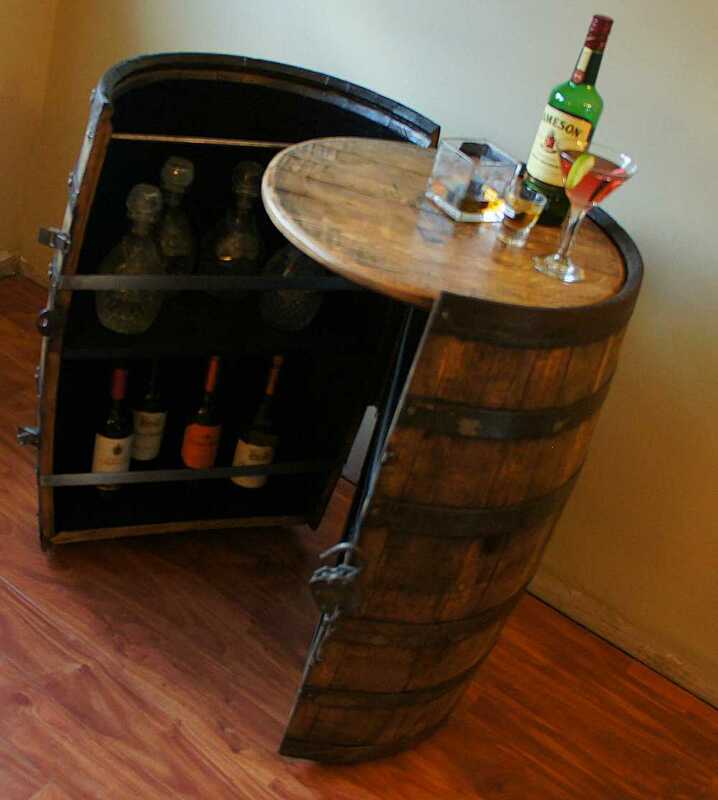 Some ideas are additional shelves or the Hybrid Barrel Cabinet, the bottom halves being the wine rack and the top halves being the shelves for liquor bottles which can be built into the wine or liquor barrel. Designed by Andrew Fleming, © 2018 Cooperage Cabinets, LLC.